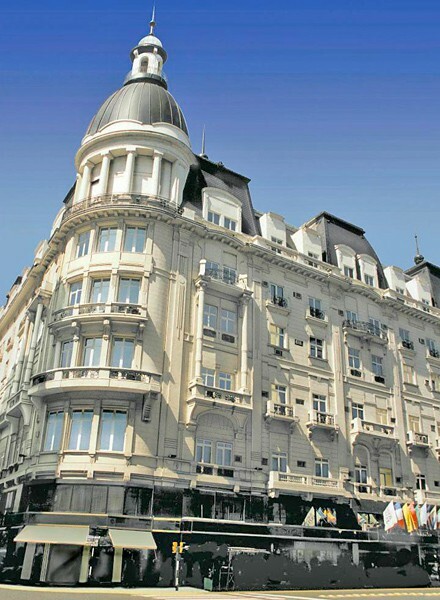 Featuring a stylish facade and elegant decor, the Savoy Hotel provides design accommodations in the heart of the city, on Callao Avenue, just 215 yards from Corrientes Avenue. There is a fitness center and a restaurant. Rooms at the Hotel Savoy feature parquet floors and dark wood furnishings, which create an elegant atmosphere. All the rooms have a work desk and minibars. Some of them grant access to VIP facilities. A buffet breakfast, including a table of cold cuts and cheeses, and a glass of sparkling wine is served daily. Las Manzanas Restaurant features Mediterranean and Argentinean dishes. Drinks and hot beverages can be ordered at the Imperio lobby bar. Guest can use the fitness center facilities, or request a relaxing massage session. They can also unwind in the stylish lounge, decorated with columns and chandeliers. 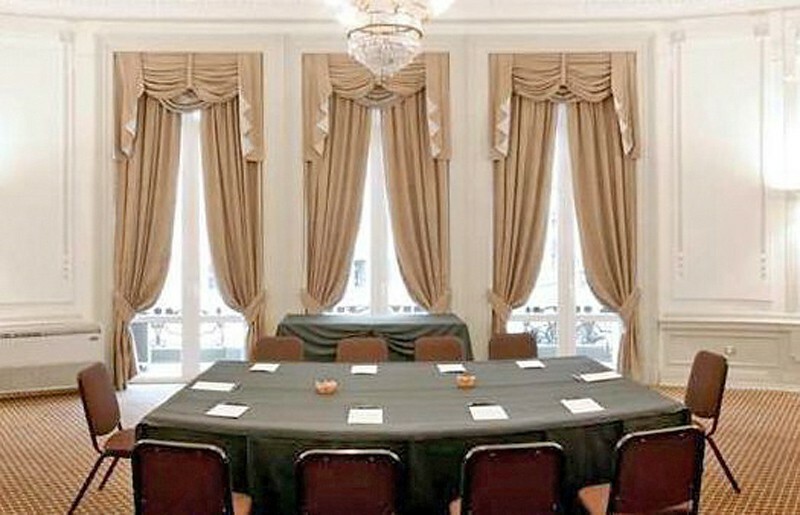 The Savoy Hotel is a 10-minute walk from the Obelisk and 100 yards from the National Congress Palace. The 24-hour front desk can help book shuttles to Ministro Pistarini Airport, which is 19 miles away.